2704 points will be rewarded to you when you buy this item. 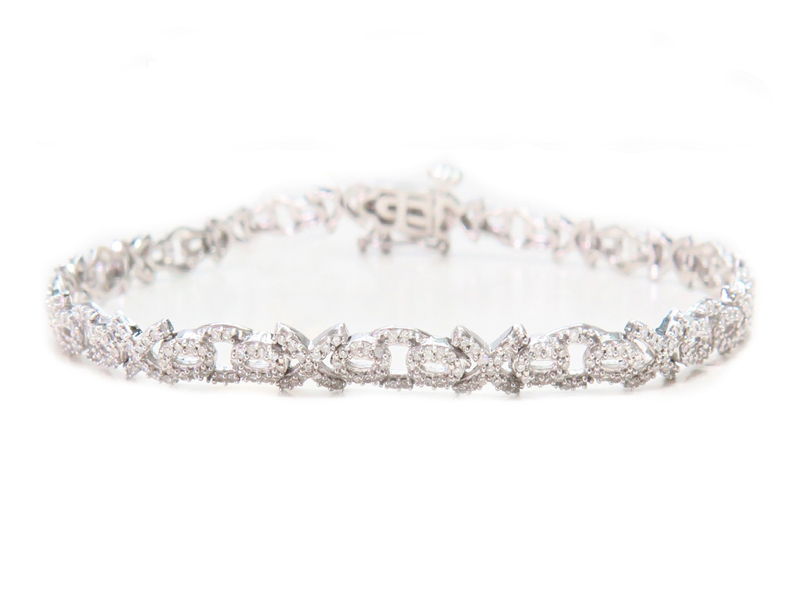 A story of pure elegance, This gorgeous Diamond Tennis bracelet for her sparkles with a total weight of 3.15 CT of brilliant round diamonds. 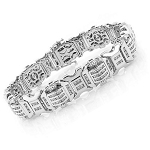 this bracelet embodies classic beauty.